Ask almost any established screenwriter, and they’ll tell you that ideas are essentially worthless – and that’s true…up to a point. After all, you can come up with the most groundbreaking premise for a movie ever conceived of, but if you can’t transform this concept into an equally impressive screenplay, then your idea isn’t worth squat. It’s also fair to say that you need to move quickly in the filmmaking business, as chances are that someone is already developing a different project built around a similar idea at the exact same time as you are. If a film based off that script makes it into theatres beforehand, then you’re going to look less like a genius and more like a copycat – and again, having a big idea won’t matter. All this being said, it’s also fair to say that ideas are valuable once they’ve properly evolved into a screenplay you can wave under the nose of a studio executive or producer. Indeed, at this stage, not only do you now have something tangible, but also something that is subject to copyright law. It’s on the basis of copyright infringement that lawsuits have been brought against the creative teams behind many smash-hit films over the years. Here, the aggrieved parties argue that the screenplays for these movies are so similar to their own material – which they’ve already unsuccessfully shopped around Hollywood – that the only explanation is that the former plagiarises the latter. With this in mind, here’s a rundown of 20 Famous Movies Accused Of Copyright Infringement – including the outcome of each dispute. 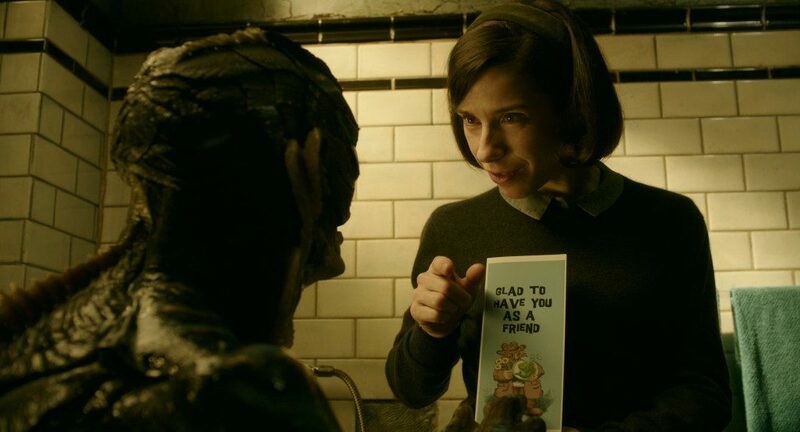 Guillermo del Toro’s 2017 fantasy romance The Shape of Water racked up a plethora of well-deserved awards, including the Best Picture Oscar – but it also snagged itself a plagiarism lawsuit, too. See, the estate of celebrated playwright Paul Zindel accused del Toro and co-writer Vanessa Taylor of pretty much copying everything in Zindel’s play Let Me Hear You Whisper. And we do mean everything: the suit argued that the story, characters and themes of Shape of Water were all cribbed from Zindel’s play. For his part, del Toro (who was named along with producer Daniel Kraus in proceedings) claimed to be unfamiliar with Let Me Hear You Whisper, and denied that Taylor or any of his other collaborators ever mentioned it, either. In the end, the court sided with del Toro, ruling that, while Let Me Hear You Whisper – which focuses on the relationship between a cleaner and a dolphin, and not a fish-man – does share broadly similar elements with The Shape of Water, this aspects were not specific enough to be protected by copyright law. Zootopia (or Zootropolis, as it is known in some international markets) was yet another commercial and critical smash-hit for Walt Disney Animation Studios, and nabbed the 2016 Academy Award for Best Animated Feature (among many other gongs). Unfortunately, it wasn’t all smiles for the studio, as it later found itself embroiled in legal dispute related to copyright infringement. 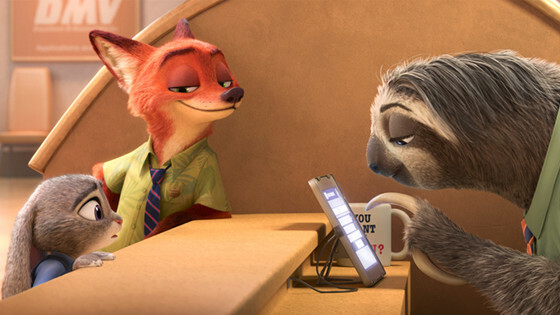 In March 2017, screenwriter Gary L. Goldman initiated proceedings against Disney, alleging that the animation powerhouse lifted the idea for Zootopia from a project he unsuccessful pitched to the studio back in 2000 (and again in 2009). The unrealized film – a live-action flick titled Looney – revolved around a socially inept animator who develops an auto-biographical cartoon series called “Zootopia”. Now, on the face of it, that all sounds wildly unrelated to the film Disney released, which was a fully animated, buddy cop-style outing set in a world of anthropomorphic animal characters. Goldman nevertheless insisted that not only did Disney steal the name for Zootopia from his pitch, but also the setting, themes, and underlying character archetypes it featured. He even produced concept artwork that bore a resemblance to the finished designs for the cast of the film. Despite all of this, District Judge Michael W. Fitzgerald rejected Goldman’s claims, finding that the screenwriter’s attempts to draw connections between Zootopia and Looney were “strained”, and the case was subsequently dismissed. Not content with merely being a provocative auteur with his own cult following, Chilean-French filmmaker Alejandro Jodorowsky also finds the time to pen critically acclaimed comic books, too. Of these, those most well-received is The Incal, a sweeping space opera he co-created with legendary artist Jean Giraud (better known as Moebius). 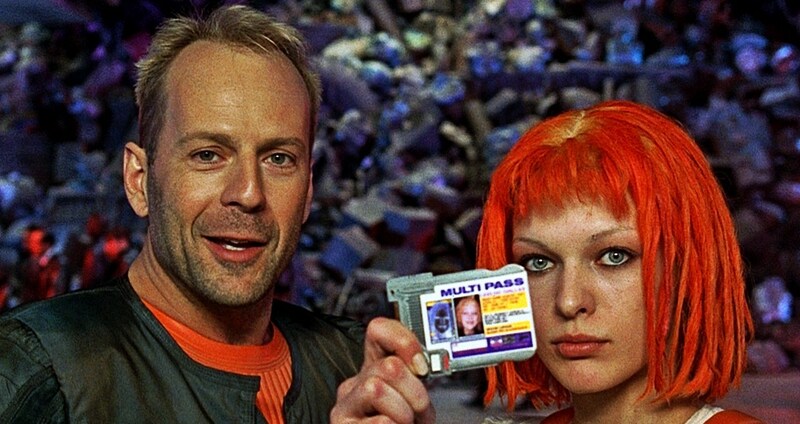 It was thanks to The Incal that fellow director Luc Besson found himself in court, as Jodorowsky and Giraud felt that Besson’s 1997 box-office smash The Fifth Element ripped off their work on the series. The case ultimately fell apart, however, with the judge dismissing proceedings on the basis that only “tiny fragments” of The Incal seemed to be re-used by Besson in The Fifth Element. As Jodorowsky would later note, it also didn’t help matters that Giraud was hired by Besson to provide concept designs on the film – making at least some similarity between the comic and film inevitable, really. When The Matrix first arrived in theatres back in 1999, it was hailed as a truly unique blend of various genres and influences unlike anything previously seen in Western cinema, with a unique story to boot. However, superstar comic book scribe Grant Morrison would dispute the originality of the Wachowskis’ screenplay, as he’s long maintained that they filched much of the plot for the first Matrix instalment from his influential comics series, The Invisibles! Although Morrison has never bothered taking the Wachowskis (or Warner Bros.) to court, he has publicly called them out over parallels between their story and his. On the surface, these allegations might seem a bit of a stretch, as both are variants on the usual mind-bending outing that questions the very nature of reality, which is not really something you can copyright. But the specific scenes Morrison references – like the “leap of faith” and the good guys being tortured while in a trance state – do back up his claims, to some extent. It’s also fair to say that both The Matrix and The Invisibles share a similar, 90s aesthetic and counter-cultural vibe, so it’s hard to imagine that someone involved with the movie didn’t flip through the pages of Morrison’s funnybooks. 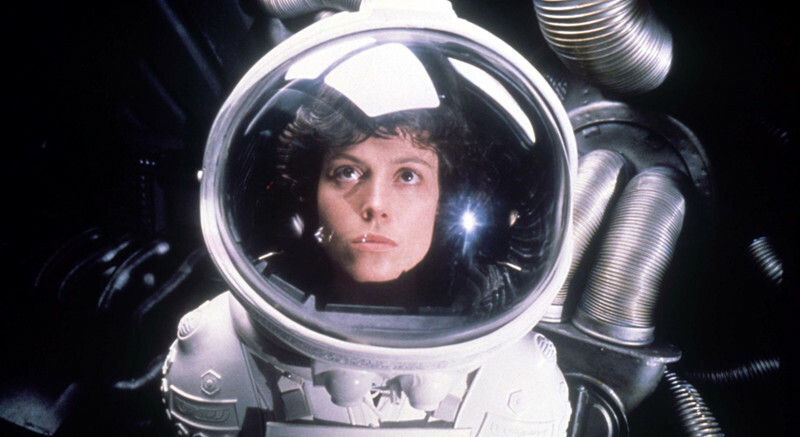 When Alien arrived in theatres back in 1979, it was a watershed moment for the horror genre. Working from Dan O’Bannon’s disarmingly cerebral screenplay, Scott crafted a claustrophobic sci-fi thriller that inspired countless imitators in the years that followed. However, if aspiring screenwriter Jack Hammer is to be believed, the Alien script was itself an imitation of his own work! Hammer accused O’Bannon of plagiarising his screenplay for unproduced feature Black Space, and attempted to sue him. Fortunately for O’Bannon, he was able convince the court that he had penned Alien well before Hammer put pen to paper for his own script, and the case against him was thrown out. Whilst many accusations of copyright infringement levelled against a filmmakers can easily be disproved, others are able to stand up to a lot more scrutiny. 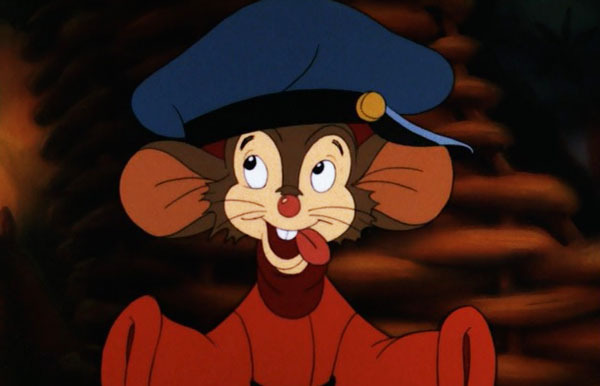 Take the case of animated flick An American Tail, which bears an unmistakable resemblance to Art Spiegelman’s Pulitzer Prize-winning graphic novel, Maus. Both Don Bluth’s film and Spiegelman’s comic book depict Jewish characters as anthropomorphized mice and their persecutors as cats, however, the first issues of Maus were published several years before An American Tail hit cinemas. Spiegelman has made it clear that he believes Bluth and Amblin Entertainment founder Steven Spielberg pilfered this symbolic device – itself inspired by Nazi propaganda – from his award-winning story. But rather than engage in protracted and costly legal proceedings, the cartoonist instead decided to release the first collected edition of Maus prior to the movie’s premiere, in an effort to steal the latter’s thunder. Quentin Tarantino makes no bones about the many homages to classic cinema woven into his films. Yet what makes the maverick director so respected is that he still always manages to create stories that are not only fresh and exciting, but stand comfortably apart from the movies that inspired them. 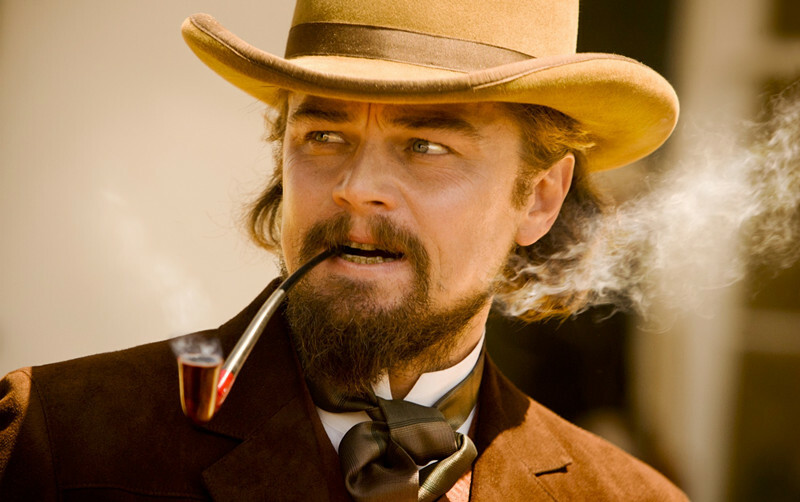 Which isn’t to say that QT hasn’t been sued for copyright infringement – on the contrary, Tarantino found himself in hot water over the screenplay for 2012 revisionist Western Django Unchained! That’s right: Oscar Colvin Jr and his son Torrance J. Colvin sued Tarantino in 2015, alleging that the script for Django Unchained copied much of the material contained in their screenplay for a film titled Freedom. The filmmaking duo sought $100 million compensation in a lawsuit that dragged on for two years. Ultimately, the Colvins were unable to sufficiently prove that plagiarism had taken place, and the case was dismissed in 2017. So far, we’ve only dealt with claims that have either never made it to court, or that have been resolved in favor of the defendant. So it’s probably time to shift the spotlight onto instances where the aggrieved parties were able to successfully back up their accusations of copyright infringement. 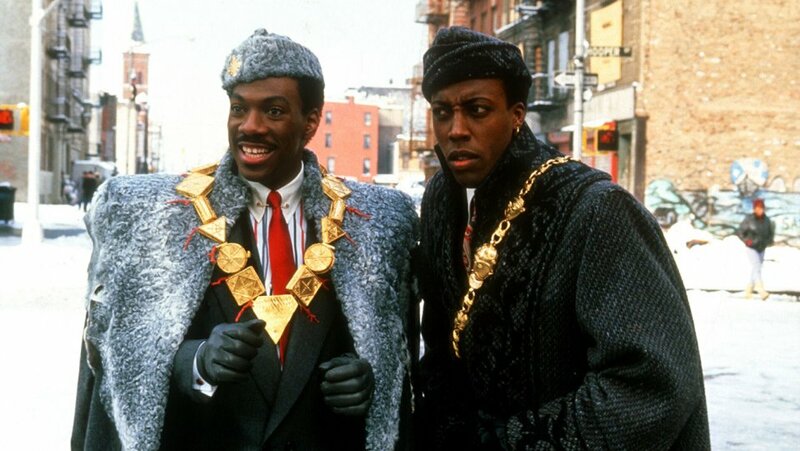 Let’s start with 1988 Eddie Murphy comedy vehicle Coming to America, which saw Paramount Studios hauled into court humorist by Art Buchwald over their unauthorized re-use of concepts he devised. Buchwald was able to support his allegations that Paramount incorporated ideas he pitched to the studio as part of an abandoned earlier project into the screenplay for Coming to America. This turned out to be a violation of the terms of Buchwald’s contract with the studio, and he received a payout – although it was considerably less than he had hoped for, especially once his legal team had taken their cut. Film buffs have long acknowledged classic Spaghetti Western A Fistful of Dollars as an unofficial remake of Akira Kurosawa’s Yojimbo. It’s the “unofficial” part in that last sentence that wound up causing problems for Italian director Sergio Leone, after Kurosawa and film production company Toho pursued legal action, citing copyright infringement. For his part, Kurosawa expressed admiration for Leone’s work on A Fistful of Dollars, commenting “[he] made a fine movie, but it was my movie”. Leone disagreed – citing other influences, such as Dashiell Hammett’s novel Red Harvest and the play Servant of Two Masters, by Carlo Goldoni – and initially tried to ignore the lawsuit. However, the pressure from Toho’s lawyers continued to mount, and Leone finally caved to it. 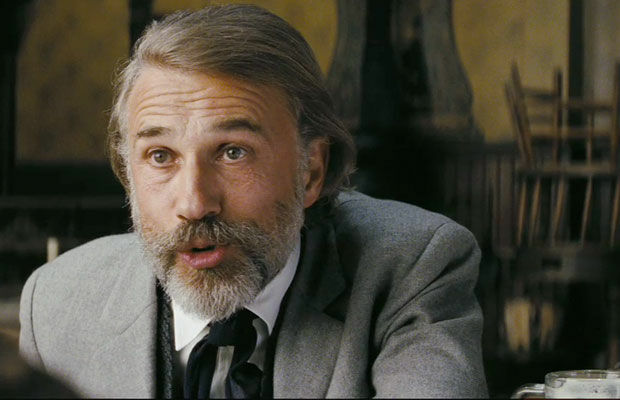 He settled the dispute out of court for a substantial sum of money (for the time), rumored to be over $100,000 plus 15% of A Fistful of Dollars’ world-wide box office haul. Another case settled out of court, the filmmakers behind obscure 1979 flick Parts: The Clonus Horror objected to similarities between their film and Michael Bay’s 2005 sci-fi thriller The Island. Producers Robert S. Fiveson and Myrl A. Schreibman filed a copyright infringement lawsuit against DreamWorks – although the studio tried in vain to prevent proceedings from making it to the courtroom. Rather than risk the bad publicity of a trial – and perhaps worried that a court would rule in favor of Fiveson and Schreibman – DreamWorks agreed to settle the case for a hefty fee (think seven figures). It’s also worth mentioning that Michael Marshall Smith has noted a strong resemblance between The Island and his novel Spares, although the author apparently can’t be bothered to seek compensation (owing to the costs involved with hiring legal counsel).